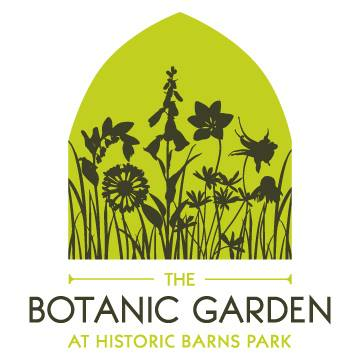 Join us on Sunday, March 10th, from 3:00 – 4:30 PM for "Ferntastic!" with Angie Lucas! 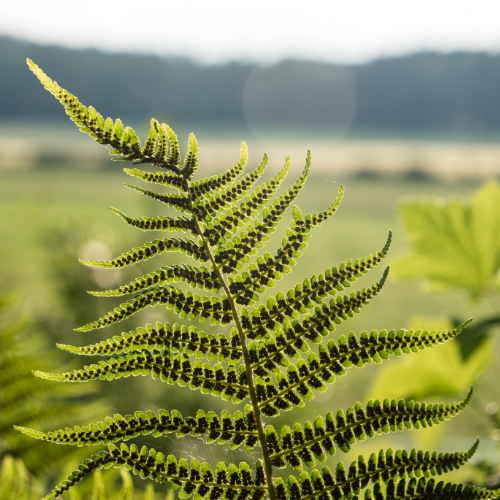 Angie Lucas, Senior Land Steward at the Grand Traverse Regional Land Conservancy, will present an overview of native fern species found in our region, identification tips to use while exploring the woods or wetland trails, and other fun fern facts.